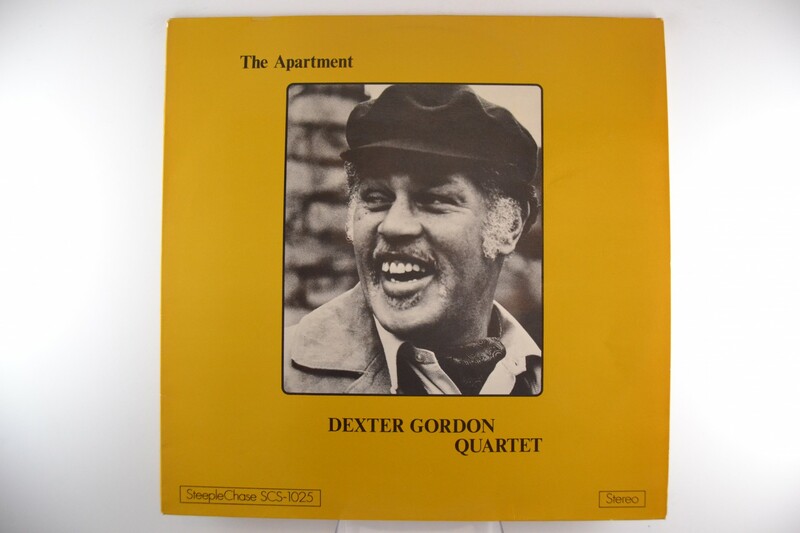 DEXTER GORDON QUARTET : "The Apartment"
Recorded in Denmark 1974. Orig Steeplechase Records in box on label issue! Unusual in this condition.